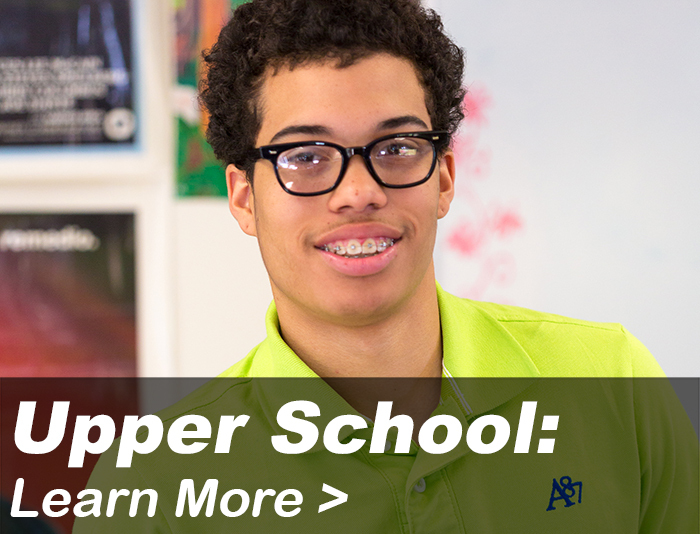 At Carolina Day School, we know that learning is a verb, not a noun. In today’s world, students must do more than memorize facts and take tests. Our teachers understand that real learning involves authentic application of skills and ideas to meaningful tasks. Our students engage in learning that is active and generative, and they are supported in developing their own unique ideas and original work. 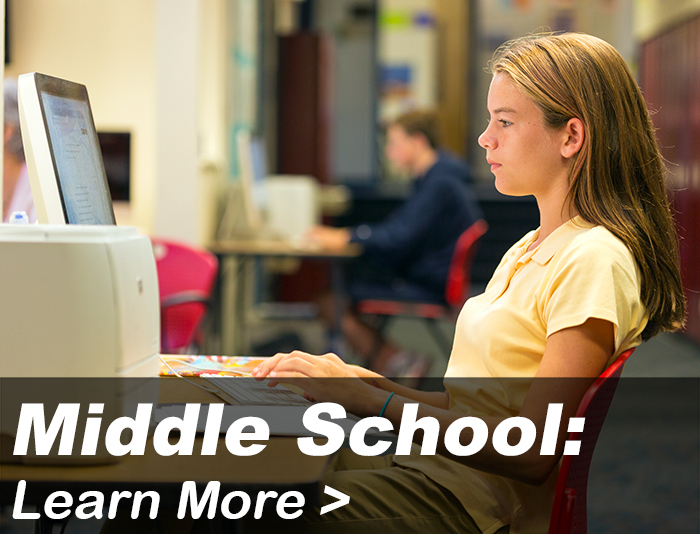 This is how Carolina Day School equips students with the skills, knowledge, and intellectual agility they need to achieve and succeed as thoughtful, confident citizens of the world. 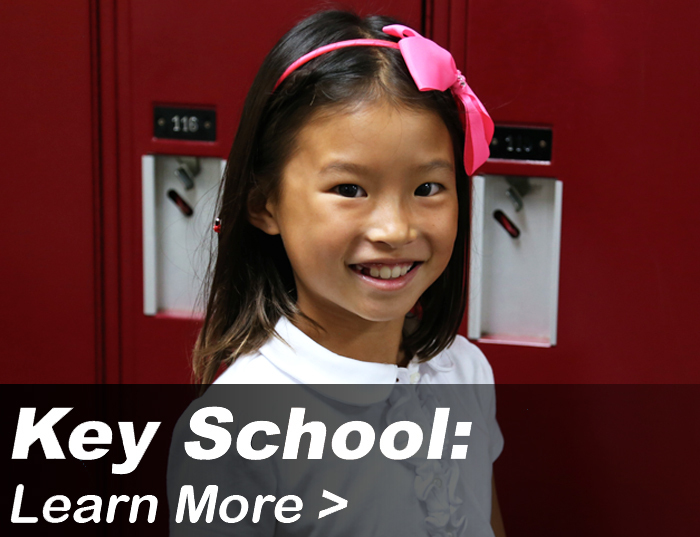 Begin the journey by exploring a Carolina Day School education for your child today. Now taking applications for the 2019-20 school year. 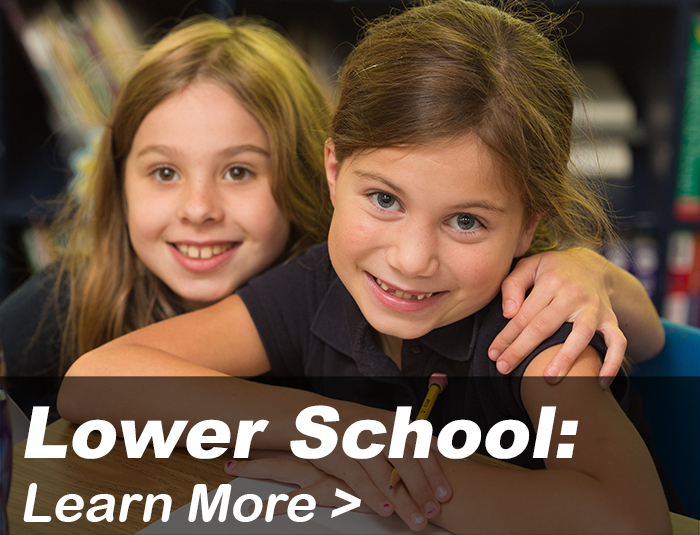 A Carolina Day School education is a transformative experience. 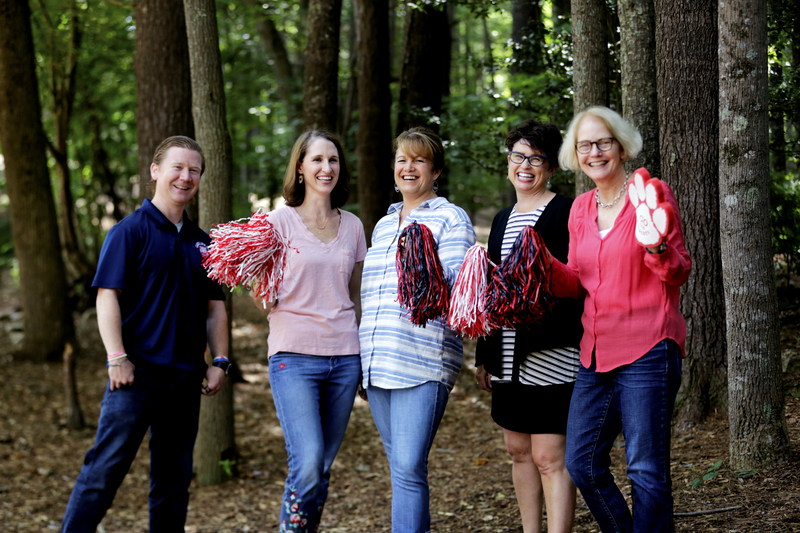 We’re eager to introduce you to Carolina Day School and it all starts here: learn more about the admission process, submit your application, and reach out to our Admission team.